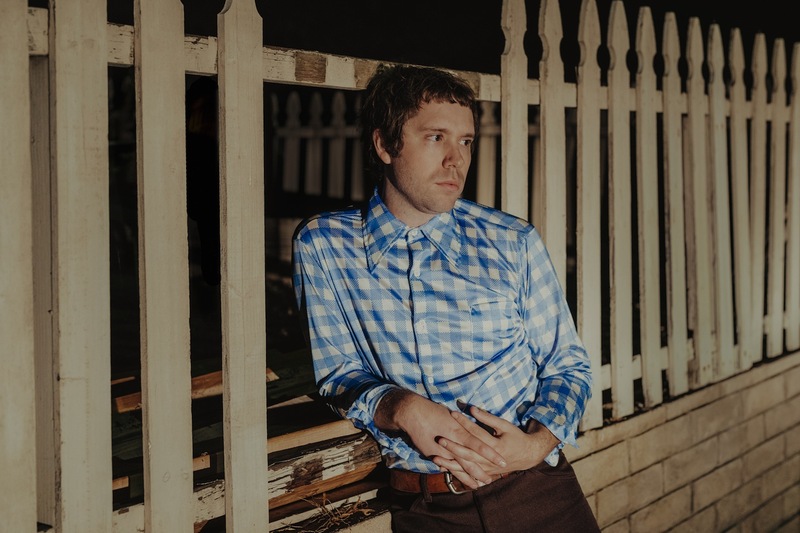 It's little wonder Mike Krol decided to name his new album 'Power Chords'. Sure, his work is acerbic, witty, defiantly off the beaten track, but he can also thrash with the best of them, lumbering, piledriving guitar notes pounding out of the stereo. Due out on January 25th, it's a barbed, explosive new document, picking up where 2015's rightly sought after 'Turkey' left off. We're able to share new song 'I Wonder' and it's somewhere between a power pop gem and an over-driven, out of control beast. Short and snappy, it's minimalist streak recalls those first four Ramones albums, albeit given a kind of early Weezer makeover.